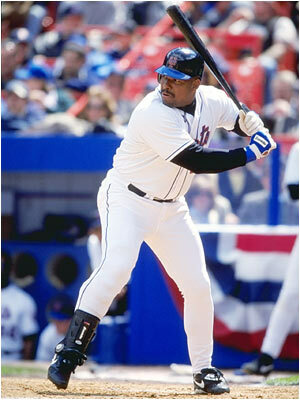 According to a recent report, the New York Mets are on the hook for over $28 million to Bobby Bonilla based on his 2000 contract where he was owed $5.9 million after being released. It is ironic that Bonilla was a member of "The Worst Team Money Could Buy", and will continue to haunt the Mets for the next 25 years starting in 2011. Many would like to know what management was thinking when they signed this contract.